Arlington, VA – Today, the Rural Wireless Association, Inc. (RWA) filed an ex parte with the Federal Communications Commission urging implementation of a mechanism that will provide specific, predictable, and sufficient support to sustain and advance the availability of mobile voice and broadband services in high-cost areas. In particular, RWA underscored the need for an annual mobility support fund that is sufficient to meet rural carriers’ capital and operational expenses – which are significantly higher per subscriber than those of nationwide and regional carriers – and the continued halt of legacy support phase down until the new replacement support mechanism is operational. RWA also urged the Commission to consider a proposed alternative mobility support mechanism, address coverage data methodologies using a realistic RF engineering-based formula that prevent the use of self-reported inaccurate coverage data, and implement a robust challenge process that provides all parties the opportunity to review and provide input on areas determined to be both eligible and ineligible for support. 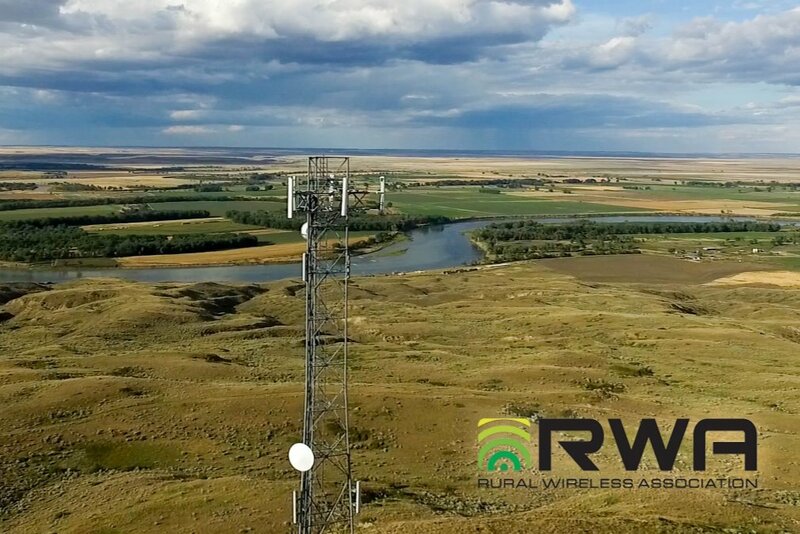 Further, RWA discussed the benefits of mobile broadband to agricultural, energy production, and tourism centers and how any new support mechanism should go beyond population and road miles by taking into consideration coverage needs of machine-to-machine and Internet of Things (IoT) device connections. It also reiterated the need to address technological incompatibility issues between legacy CDMA and GSM networks that could threaten public safety under the Commission’s current Mobility Fund Phase II proposal, and urged the Commission to consider the interrelated nature of universal service support, network buildout, and roaming.